Vexen. I can't be the ONLY one who likes him.... He's a mad scientist! What isn't to adore about him?. 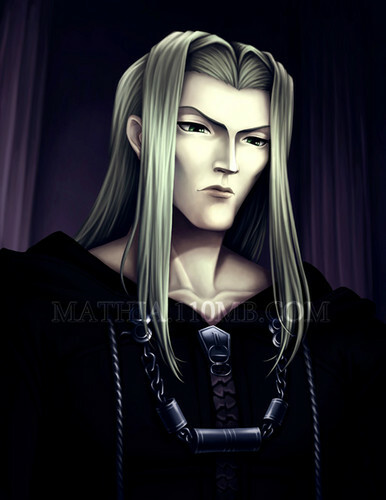 Wallpaper and background images in the Kingdom Hearts club tagged: kingdom hearts vexen. I can't be the ONLY one who likes him.... He's a mad scientist! What isn't to adore about him?